Was this the book you chose to win? According to the entries this was not the favorite to win but that goes to show you that these games can be unpredictable and it looks like all those "All the Bright Places" fans came out to vote. 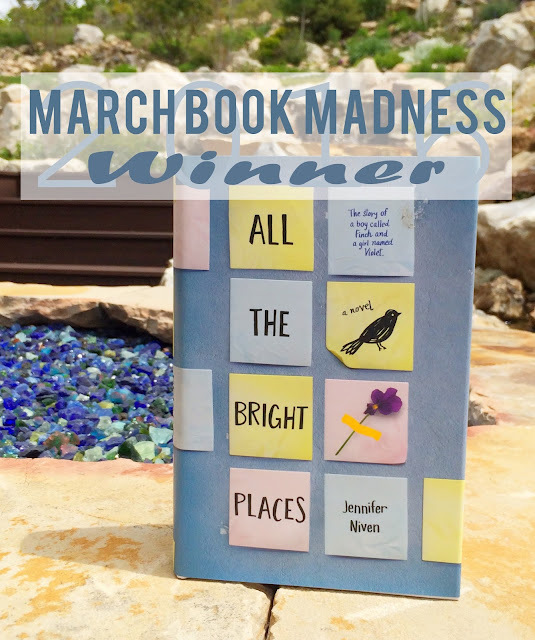 Congratulations to Jennifer Niven for writing the winning book of March Book Madness 2016. It was so fun to see her promote her book and vote for her book on Instagram. I think that might have been what sealed the deal for some of those close games. 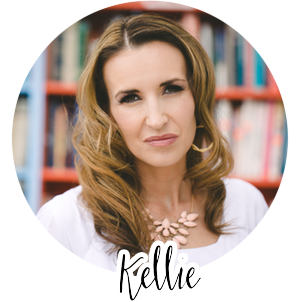 I would love to see more authors get involved next year. (I'm crossing my fingers) and I really want an emoji of that. Thank you, thank you to everyone who played along this year. We are so excited that you were so willing to play along with us. There were so many good books in 2015 and I know I had a hard time picking just one winner. A huge thank you to these amazing shops that are contributing to the March Book Madness winner prize pack! 🌟Mug of your choice from @dropandgivemenerdy . 🌟Throne of Glass “Fireheart” candle from @themeltinglibrary . 🌟Jewelry piece from @authoredadornments . Thank you to Folded Pages Distillery for collaborating with us. You are the best and we love you.